This sixth edition has again been updated, revised, and significantly extended. Among other additions, there are new sections on shallow-light trees, submodular function maximization, smoothed analysis of the knapsack problem, the (ln 4+ɛ)-approximation for Steiner trees, and the VPN theorem. Thus, this book continues to represent the state of the art of combinatorial optimization. 1 Introduction.- 2 Graphs.- 3 Linear Programming.- 4 Linear Programming Algorithms.- 5 Integer Programming.- 6 Spanning Trees and Arborescences.- 7 Shortest Paths.- 8 Network Flows.- 9 Minimum Cost Flows.- 10 Maximum Matchings.- 11 Weighted Matching.- 12 b-Matchings and T -Joins.- 13 Matroids.- 14 Generalizations of Matroids.- 15 NP-Completeness.- 16 Approximation Algorithms.- 17 The Knapsack Problem.- 18 Bin-Packing.- 19 Multicommodity Flows and Edge-Disjoint Paths.- 20 Network Design Problems.- 21 The Traveling Salesman Problem.- 22 Facility Location.- Indices. Bernhard Korte is professor of operations research and director of the Research Institute for Discrete Mathematics at the University of Bonn. He founded the Arithmeum in Bonn and received numerous awards, including a honorary doctoral degree and the "Staatspreis NRW". His research interests include combinatorial optimization and chip design. Jens Vygen is professor of discrete mathematics at the University of Bonn and principal investigator of the Hausdorff Center for Mathematics. He also co-authored the textbook “Algorithmic Mathematics” and has served as editor of several books and journals. His research interests include combinatorial optimization and algorithms for chip design. "This book on combinatorial optimization is a beautiful example of the ideal textbook." 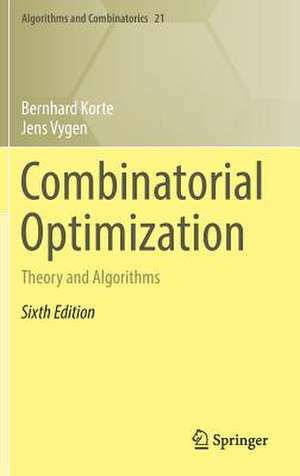 "The second edition (with corrections and many updates) of this very recommendable book documents the relevant knowledge on combinatorial optimization and records those problems and algorithms that define this discipline today. 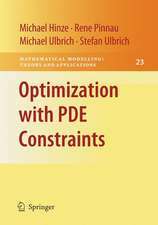 To read this is very stimulating for all the researchers, practitioners, and students interested in combinatorial optimization." "In the last years Korte and J. Vygen’s ‘Combinational Optimization. 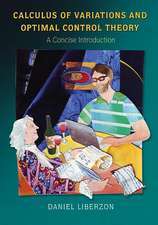 Theory and Algorithms’ has become a standard textbook in the field. 5 years after the first edition … the 3rd revised edition is available. … several proofs have been streamlined, the references have been updated and new exercises have been added. That makes this volume to one of the most comprehensive and up-to-date textbooks in the field of combinatorial optimization." 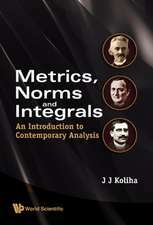 "This volume is an encyclopedic reference and textbook on theory and algorithms in combinatorial optimization. … As befits a reference book, the references are very complete and up to date. … The book has separate topic and author indexes and a very useful glossary of notation. … The book … will appeal primarily to readers who want an advanced textbook that can also serve as a concise reference. … The current volume by Korte and Vygen is a worthy successor."